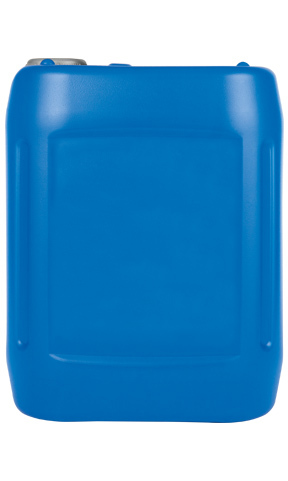 “Limited Slip” Automotive Gear Oil High performance, EP automotive gear oil specifically designed for “limited slip” rear drive differentials, particularly those of ZF design with multiplate clutches. Its special friction properties help to provide smooth, noise free operation of and extended life of these units. 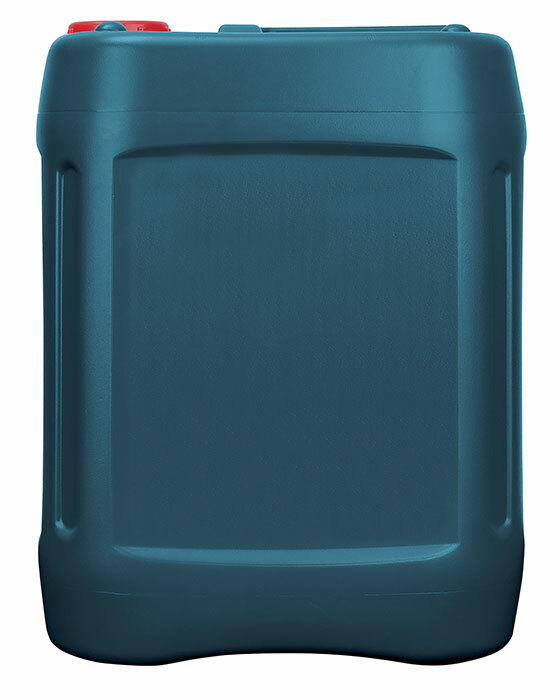 High performance, highly shear stable, multigrade manual transmission fluid specifically designed for Asian passenger car manual transmissions and transaxles. It may also be used in other manual transmissions fitted to modern passenger car and light commercial vehicles. 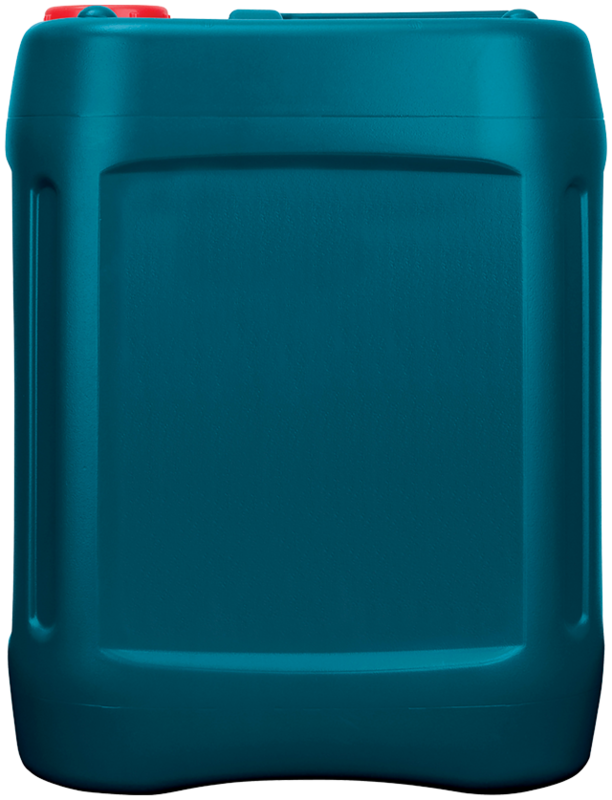 “Limited Slip” Automotive Gear Oil High performance, EP automotive gear oil specifically designed for “limited slip” rear drive differentials, and conforms to API GL-5 service designation. Its special friction properties help to provide smooth, noise free operation and extended life of multiplate clutches in limited slip differentials (LSDs). 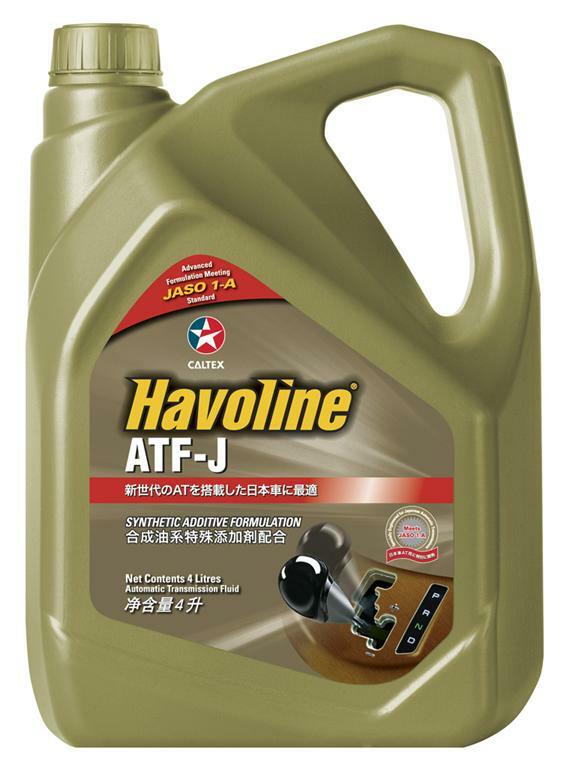 Havoline® ATF-J is a high performance, multipurpose automatic transmission fluid (ATF) formulated in hydrocracked base oils which provide outstanding oxidation resistance. 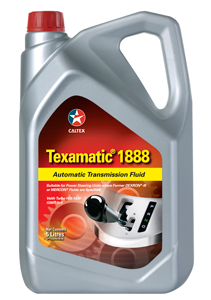 Texamatic® 1888 is a high performance, multipurpose, shear stable, anti-wear automatic transmission fluid (ATF) with Voith Turbo approval. 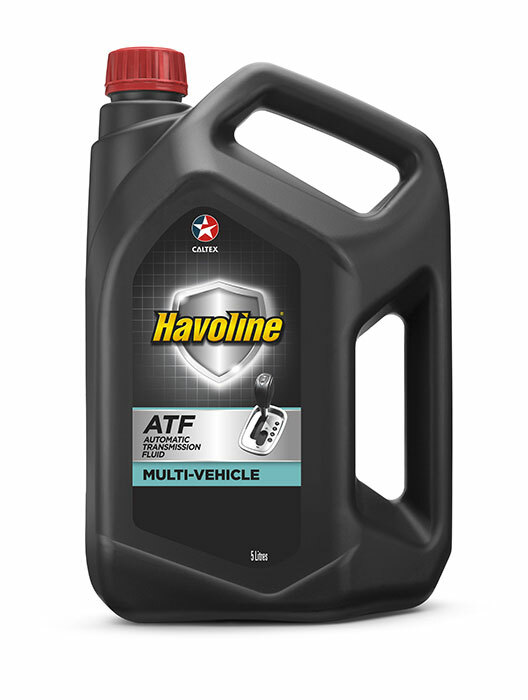 Formulated with high performance hydrocracked base oils and the latest additive technology to provide exceptional oxidation resistance, extended oil life and outstanding wear protection. 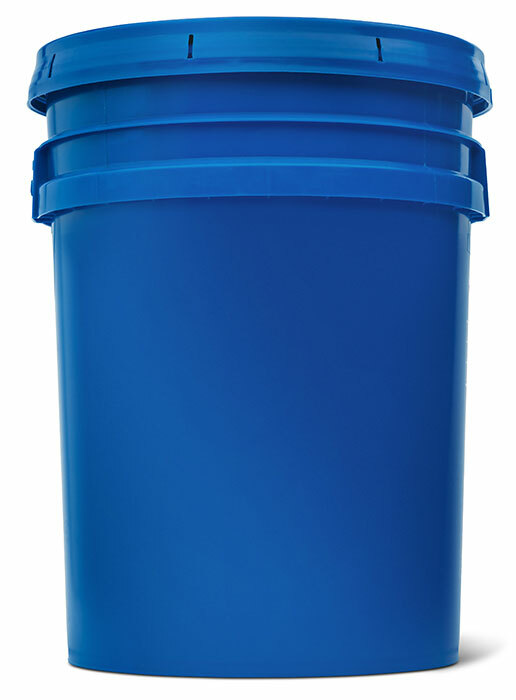 Multigear® S SAE 75W-90 is a premium performance, synthetic, EP gear lubricant meeting API GL-5 and MT-1. 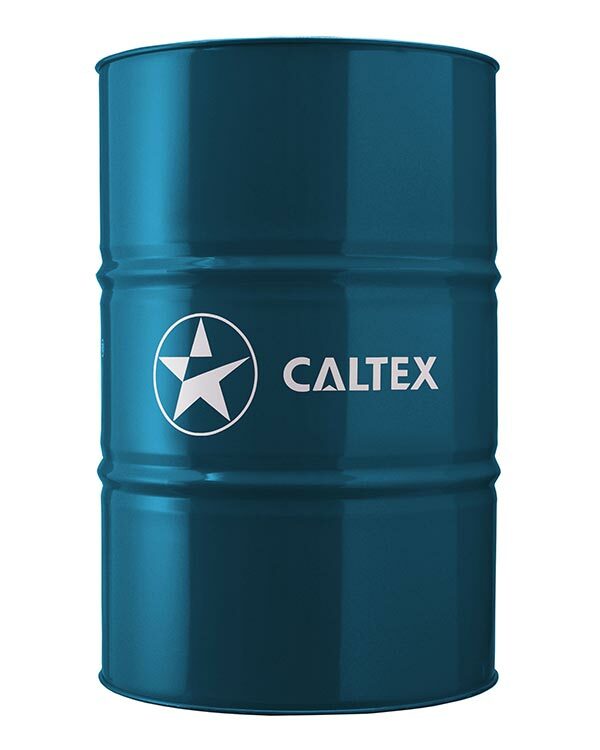 It is designed to provide excellent year-round performance and protection in automotive gear applications over a very wide temperature range and under extended drain operation.